Happy Friday everyone! Over the past week we’ve been talking about how to boost your business this Mother’s Day. 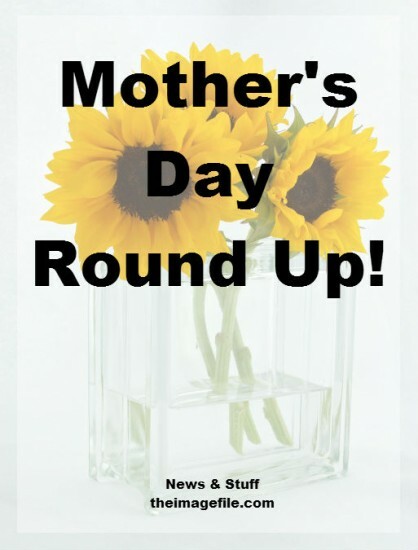 We’ve created this round up so that you can refer back to all the Mother’s Day blog posts in one place and catch up on any you’ve missed. Mother’s Day is only a couple of weeks away so it’s imperative that you get your offers out there and start marketing to your client base. Remember to launch your Mother’s Day offer on your blog and stick it to the top. Why not show a behind-the-scenes look at a Mother’s Day photo shoot? _______ reasons why a family portrait is the best Mother’s Day present. Why printed family photos are still so important.